Gardner Audiology is a 35 year Hearing Healthcare company with Locations in Tampa Bay counties, of Pinellas, Hillsborough, Pasco and Citrus. Our doctors are patient focused and offer better hearing solutions for consumers regardless of budget. Our office staff are highly skilled at offering exemplary customer service and support. 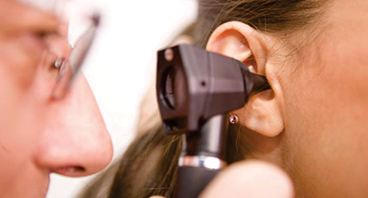 We improve the quality of our patient’s lives with the best possible hearing. We are Medicare providers and also proud to be in-network with: Blue Cross Blue Shield (BCBS), United Healthcare (UHC), Tricare, Aetna, Cigna and most other insurances. We have specialists in house to verify your coverage and explain your benefits. Your solutions for better hearing are dependent on your hearing evaluation. 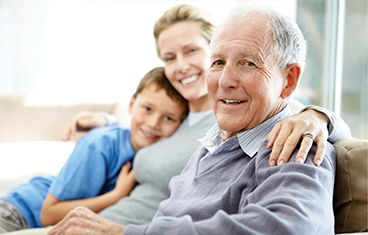 Gardner Audiology is a provider for Medicare and most other major insurances. Our doctors will perform a proper exam. The hearing aid you buy is a far less important than the provider you see. We support all major brands of hearing aids. Surgical implants can recover hearing better than hearing aids for some people. Gardner Audiology can provide a Cochlear Implant Consultation. Medicare covers some surgical implants if criteria are met. Although tinnitus may not be curable, it is treatable. Our doctors can evaluate your problem and recommend treatment. Talk to our Doctors, Not a Salesman. Some people do not need prescription hearing aids or surgery to solve their hearing difficulties. There are many over the counter solutions for better hearing such as the TV and telephone devices. Over the counter non-prescription hearing aids are also available. Our Doctors are experts on what works and what doesn’t work. Just ask us and we will gladly share our opinion.